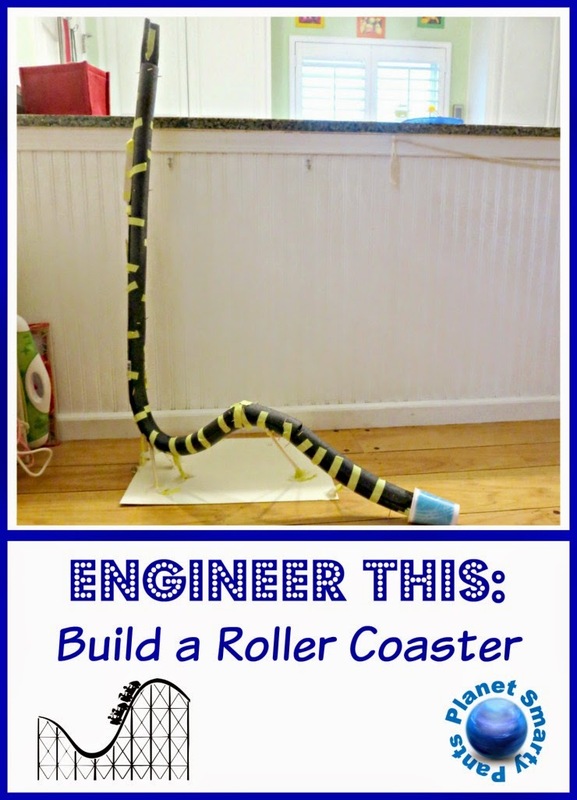 An engineering challenge for kids to design and build a roller coaster. Disclosure: I am an Amazon associate, and this post contains affiliate links. For full disclosure, please click here and thank you for supporting my blog! The students were then asked to design and build their own roller coasters with marbles serving as their cars. Each roller coaster had to contain at least one “hill” and end in the “cup terminal”. Many students built traditional roller coasters with one loop. Smarty, however, decided to build a “Cobra coaster”. She wanted to have a vertical drop and then a hill. She discovered rather quickly that the marble gets off the track in this design. She solved this problem by “sewing” a foam pipe back together with toothpicks. She said that it’s even more thrilling to ride her “Cobra coaster” in the darkness. We had a bit of a problem getting her roller coaster into a car – her supports collapsed and she tried to rebuild them at home. We had a rather heated discussion during her efforts to fix it up. I tried to explain to her why her top part is not stable, and she advised me that it’s her project, not mine. See, this is why I am glad that she gets to do this kind of projects in school :) Not only she does her own projects, she also learns from more “hands-on” kids – some of her classmates built amazing two loop roller coasters that actually worked. Perhaps your kids might surprise you with their designs too. 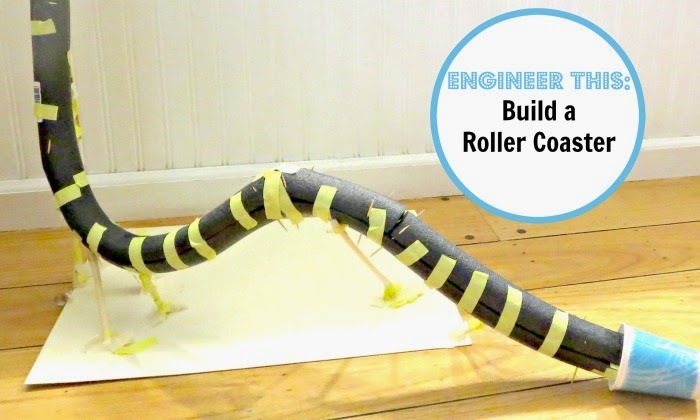 More Engineering Projects for Kids? Follow my Pinterest board For Future Engineers. Follow Natalie Planet Smarty Pants's board For future engineers on Pinterest. I love that this idea is pretty simple materials-wise, but kids really have to think it through. That looks like so much fun! My kids would love it. Thanks for sharing! 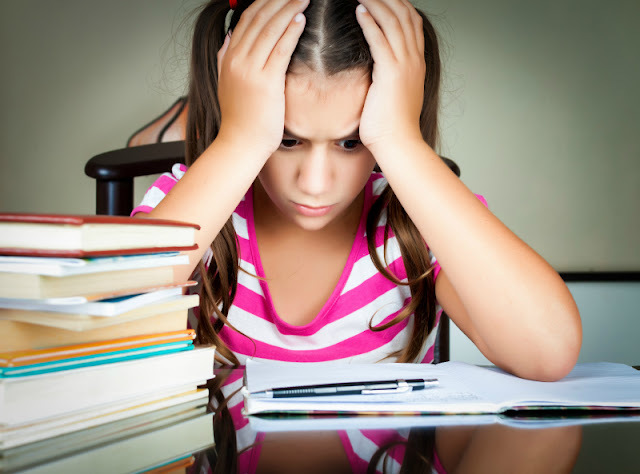 Very hands on, my kids are incredibly hands on, but that probably doesn't surprise you. I'd also get the "no Mommy this is how I want to do it," notice you don't see too many crafts on my blog recently because they don't really like following directions.